Colors include: Multi, Beige, Blue, Brown, Cream, Gray, Gold, Green, Navy Blue, Orange, Purple, Red, Pink. The primary colour is Multi. 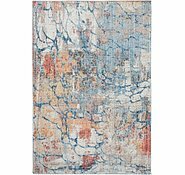 2' 2 x 6' 7 Spectrum Runner Rug is rated 4.9 out of 5 by 30. 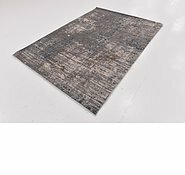 Rated 5 out of 5 by margwah from Quick Service, very happy Recently Purchased a rug and two runners, very happy with the overall rugs especially for the price. 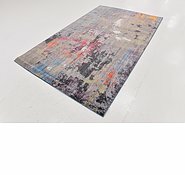 Rated 5 out of 5 by nameonlycosIneedone from As Described and Quick Delivery I took a chance on buying a rug online, because the cat needs some purchase on the floor when she takes off (sick of her looking like a badly drawn cartoon character), when I saw one of their sales come up on Instagram. 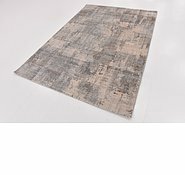 The rug is exactly as described, and as the pictures show. Delivery was quick and I could track it at all times through the notification email. I would definitely recommend and purchase again. 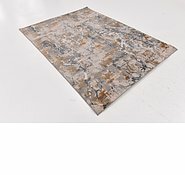 Rated 5 out of 5 by MickeyRat from Lovely Rug Great price on a very large rug. Arrived within a week. We asked for the rug to be sent rolled up & not folded which was done. The rug is soft underfoot. We are happy with the quality, & the look of the rug. Will definitely buy from aurugs again. 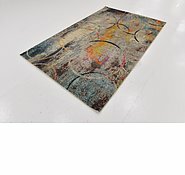 Rated 5 out of 5 by Kathyo from Great looking rug I bought this rug one week ago. 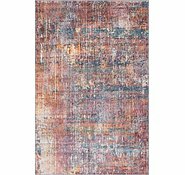 It is a large rug that really lifts the room. It is a very functional rug in the family room. The rug was delivered very quickly. 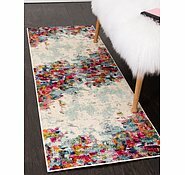 I am very happy with the quality for the price as well as the service from Au rugs. Rated 5 out of 5 by SimplyVintage from Gorgeous Colours! 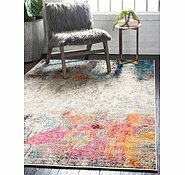 I purchased this rug about a week ago and the delivery was so prompt! 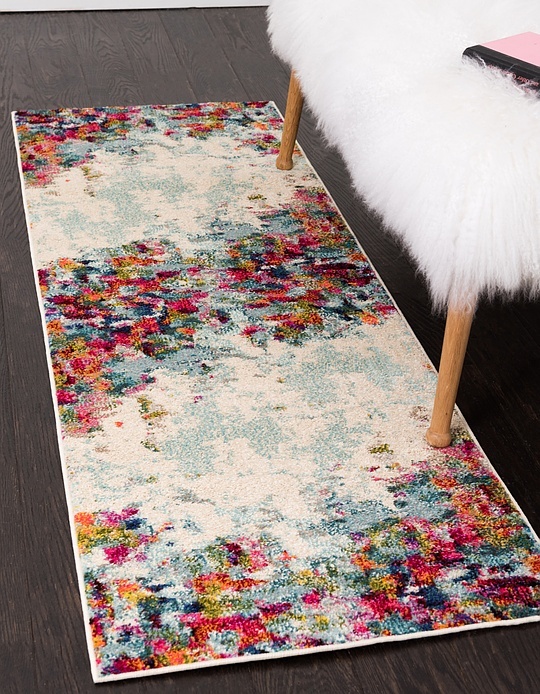 The rug is simply beautiful. Thick and the colours are gorgeous. I was looking froa rug witha vintage look and this certainly is that. I couldn't be happier. Rated 5 out of 5 by Margaretw from Great colours! 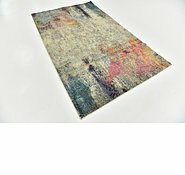 I purchased my rug just recently and firstly I was amazed how quickly it got here. It was even nicer than the photos -its beautiful and vibrant and just what was needed in the winter months to bring some brightness into our home! 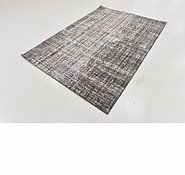 Is https://www.aurugs.com/gray-8x10-spectrum-area-rug-33139824 this rug soft? what's the height of the pile in mm? How long will it take to deliver it to Pascoe vale south, victoria? It takes over all a week before its delivered to all territories of Australia. 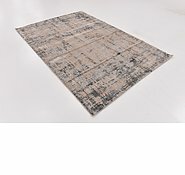 Will this rug be available again in size 245cm x 305cm? Yes, this item is currently expected to be back in stock within the next 2 weeks. 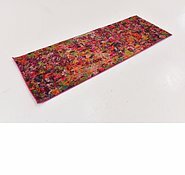 Can you buy this as a carpet. Room size is 3900 wide x 9000 long? 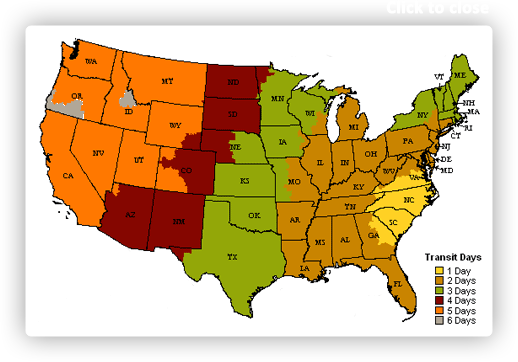 No, we only sell area rugs. We currently do not have payment plans for international customers. 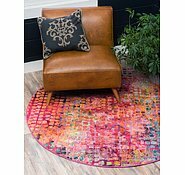 Please see our Return Policy stated below: You have 30 days from the day you receive your rugs to live with them and decide whether or not they work for your designated rooms. If you wish to start a return, please call us at 1800-647-934 (7 days a week) to obtain an RMA # and instructions for your return. You can also email us at info@aurugs.com and we'll email you the instructions for your return. Buyer is responsible for all returns, buyer must pay for return shipping to either of our warehouses in Switzerland or the United States. 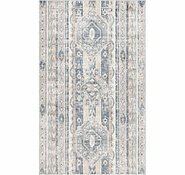 I want to replace a rug that is 1640mm x 2400mm what price would a rug that size be? 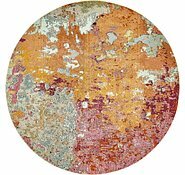 Does this rug come in 183cm round size? 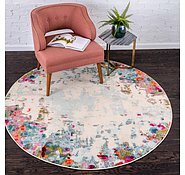 Unfortunately, this round rug does not come in an 183cm. Hello, what is your refund policy please? I'm concerned the colour may not be quite right for the room.